was appointed to the Board in October 2014 as a representative with experience in property and casualty insurance. 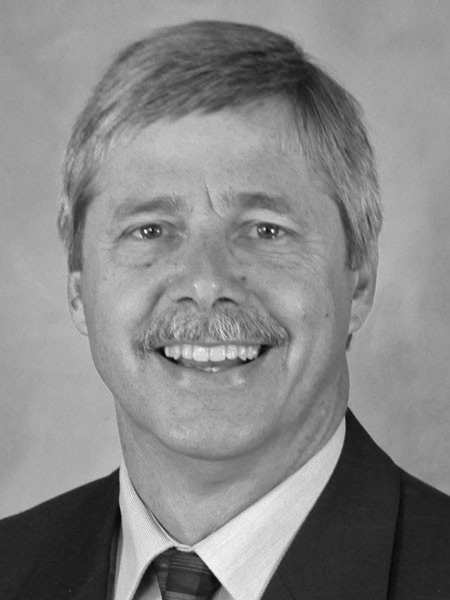 His professional experience includes more than 20 years of management experience in environmental remediation and emergency response, hazardous waste management and compliance, and project development. His broad industry experience includes working knowledge of U.S. EPA, OSHA and DOT regulations; development and implementation of site health and safety plans; and consultation in the proper handling, storage, and disposal of hazardous and non-hazardous waste. Prior to entering the environmental profession, Mr. Bryant worked as a wellsite geologist (“mudlogger”) in the oil and gas exploration industry. Mr. Bryant has been in the insurance industry since 2004, working in the Environmental Practice of Hylant in Cleveland, Ohio. He currently leads the Environmental Risk Management practice where he provides innovative insurance-based solutions to clients seeking to mitigate environmental liabilities. He also provides environmental risk management technical assistance to the Hylant network of 14 offices across six states. Mr. Bryant earned his bachelor’s degree from Kent State University in Kent, Ohio. He is a Certified Hazardous Materials Manager and a Licensed Property and Casualty Agent in Ohio. He has been a panelist at Ohio EPA sponsored conferences, and has presented on the transactional function of environmental insurance at real estate seminars.